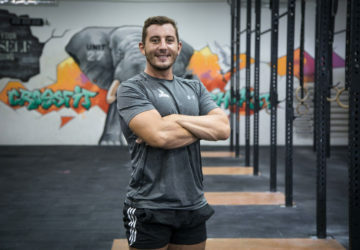 Our Instructors are the best in the business when it comes to Strength & Conditioning training, they are qualified fitness experts that are here to work hard for you & to make you work hard when training with us at Unit 27. Unit 27 Instructors are always polite, professional, helpful and highly motivated to work with you to achieve your most sought after fitness goals. Our Instructors are English speaking, western qualified, always approachable and guarantee to meet you with a smile! If you have trouble during a session, we will coach and encourage you to achieve the very best from yourself through positive reinforcement, form correction, motivational methods and prioritization of your standards and training goals. 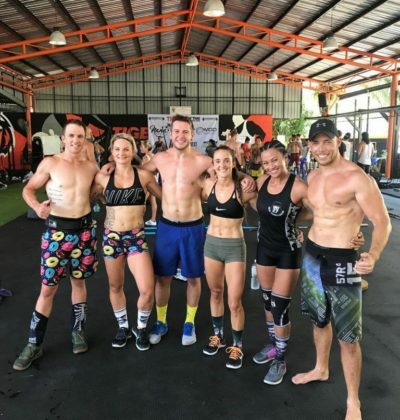 Unit 27 commits itself every day to providing quality strength & conditioning and advanced fitness training here in Phuket, Thailand. With that in mind we also have a wealth of first class fitness, weight loss, conditioning, training and dietary advice available from our specialist instructors and coaches. 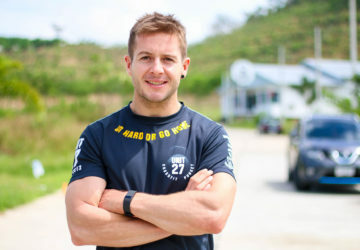 Check out the Unit 27 fitness Phuket blog for training tips, diet advice, weight loss, upcoming events and of course up to date news on what is going on at the Unit and other Unit 27 group facilities. 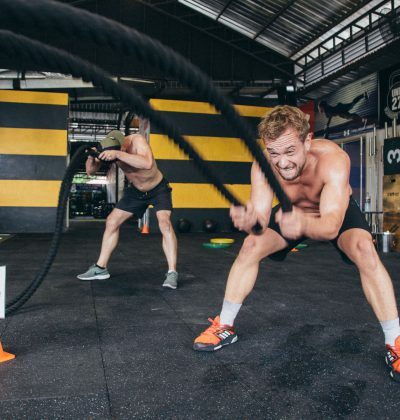 5 top tips to get the most out of training at Unit-27! 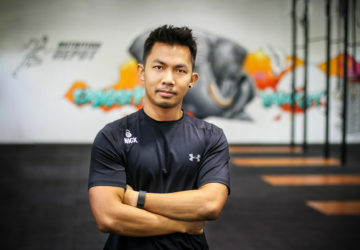 Unit 27 is a strength & conditioning gym based in Chalong, Phuket, Thailand. 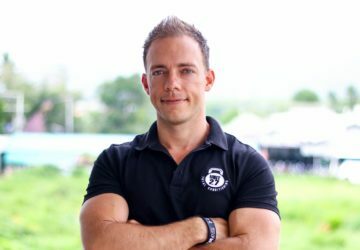 We focus extensively on body transformation fitness training and strive to deliver Phuket's highest quality weight loss classes & fitness facilties. 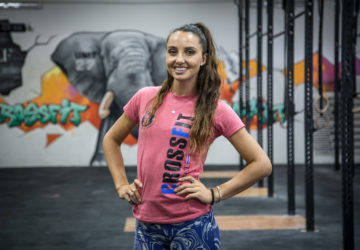 Unit 27 is not just a gym, we are a much larger group of premier fitness, lifting, CrossFit® and clean eating facilities. 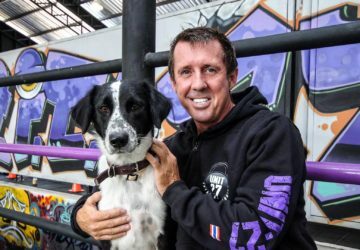 Check out how Unit 27 Group facilities work together to provide Thailand's most trusted fitness training and weight loss boot camps.